Section 80EE allows income tax benefits on the interest portion of the residential house property loan availed from any financial institution. You can claim a deduction of up to Rs. 50,000 per financial year as per this section. You can continue to claim this deduction until you have fully repaid the loan. The deduction under this section is available only to individuals. This means, if you are a HUF, AOP, a company or any other kind of taxpayer, you cannot claim any benefit under this section. This deduction (up to Rs. 50,000) is over and above the Rs 2 lakh limit under section 24 of the income tax act. Read more about deduction of Rs 2 lakh on interest on home loan here. To claim this deduction, you should not own any other house property on the date of the sanction of a loan from a financial institution only. As on the date of the sanction of loan, no other house property must be owned by you. 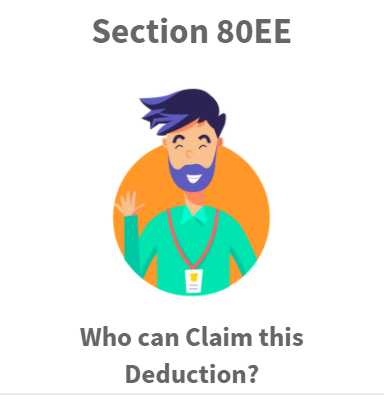 Section 80EE came into effect from the financial year 2013-14. It was available for only 2 years, FY 2013-14 and FY 2014-15. The deduction allowed earlier was limited to a maximum of Rs 1 lakh in total and was available for only 2 financial years. However, this section has been reintroduced, effective FY 2016-17 (Assessment Year 2017-18). Now the deduction is allowed for up to Rs. 50,000 per year until the loan is repaid. The Section does not specify if you need to be a Resident to be able to claim this benefit. 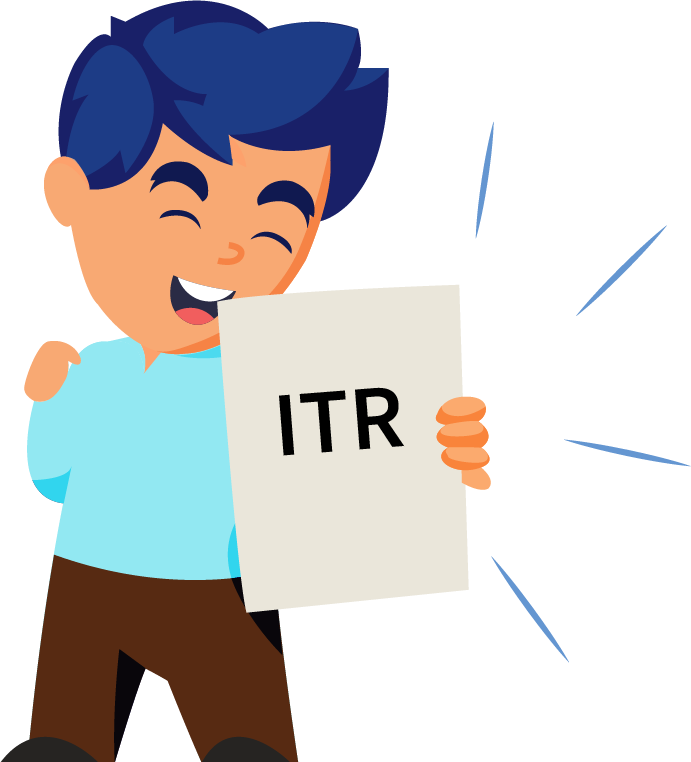 Therefore it can be concluded that both Resident and Non-Resident Indians can claim this deduction. The Section also does not specify if this house should be self-occupied to claim the deduction. So, borrowers living in rented houses can also claim this deduction. Moreover, the deduction can only be claimed by individuals for the house purchases jointly or singly. If a person jointly owns the house with spouse and they both are paying the instalments of the loan, then both of them can claim this deduction. If you are able to satisfy the conditions of both Section 24 and Section 80EE of the Income Tax Act, be quick to claim the benefits. First, exhaust your deductible limit under section 24, which is Rs. 2 lakh. Then go on to claim the additional benefits under section 80EE. Therefore, this deduction is in addition to the Rs 2 lakh limit allowed under section 24.